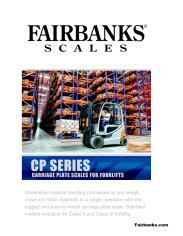 Fairbanks’ CP Series scales are designed to weigh on the go with almost any brand of forklift. 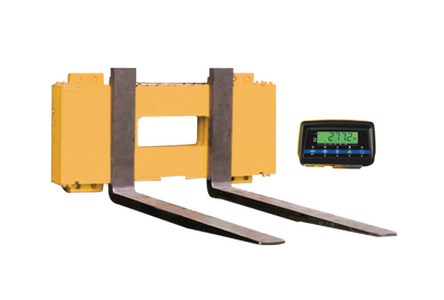 CP Series scales eliminate wasted time and effort, while increasing profits through more accurate shipments and efficient product tracking. 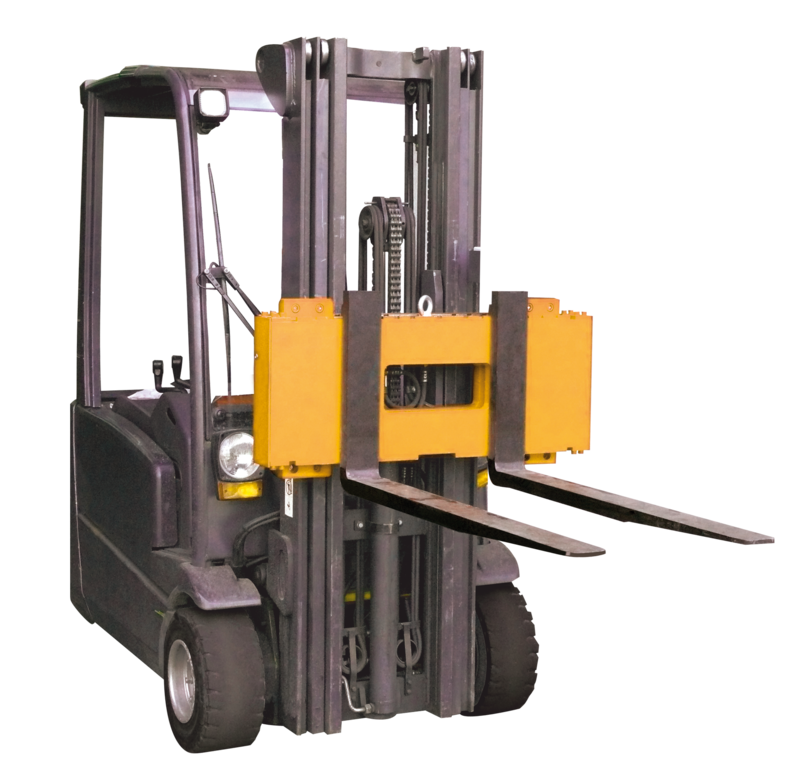 These scales utilize Bluetooth Technology to communicate weight data from the carriage plate scale to the weight instrument housed in the forklift's cab. 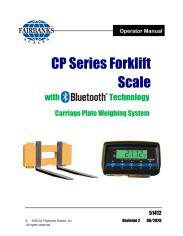 Rechargeable batteries for the carriage scale and the instrumentation utilizes the forklift's power source, so no troublesome cabling issues with the CP Series scales.